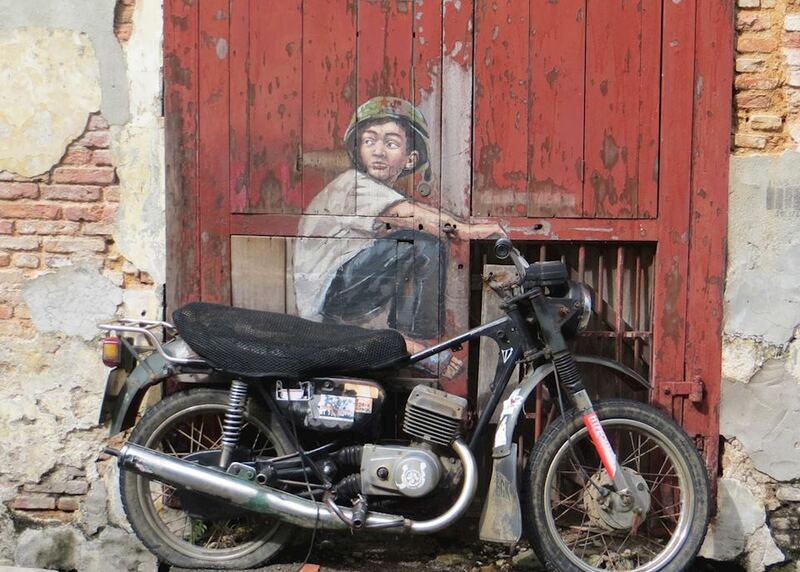 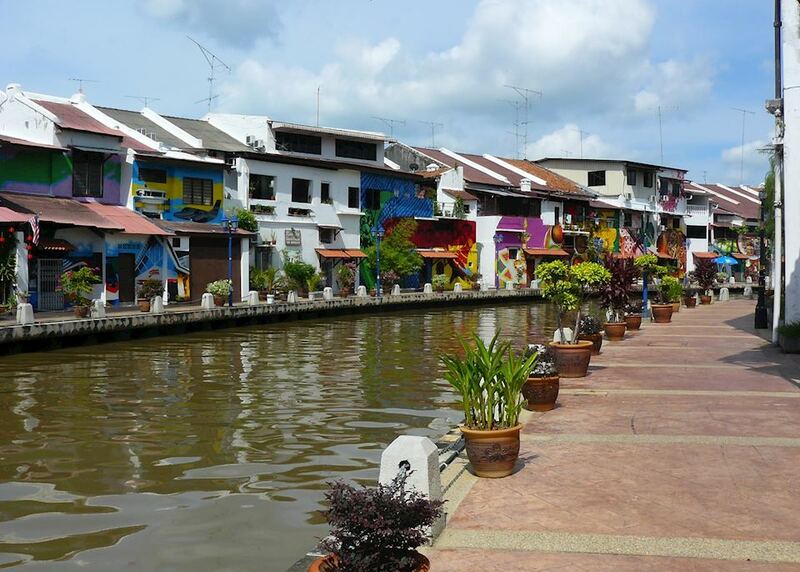 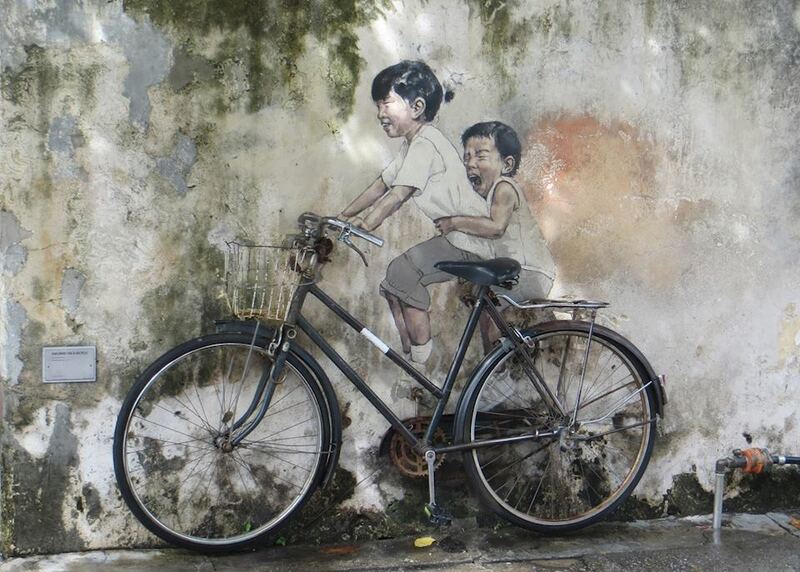 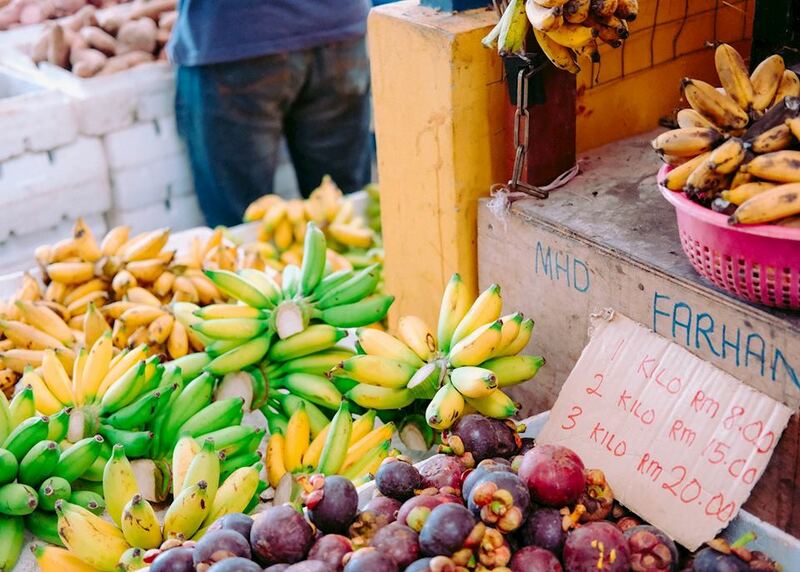 Wander the cobbled streets of Malacca visiting the shops, galleries and museums. 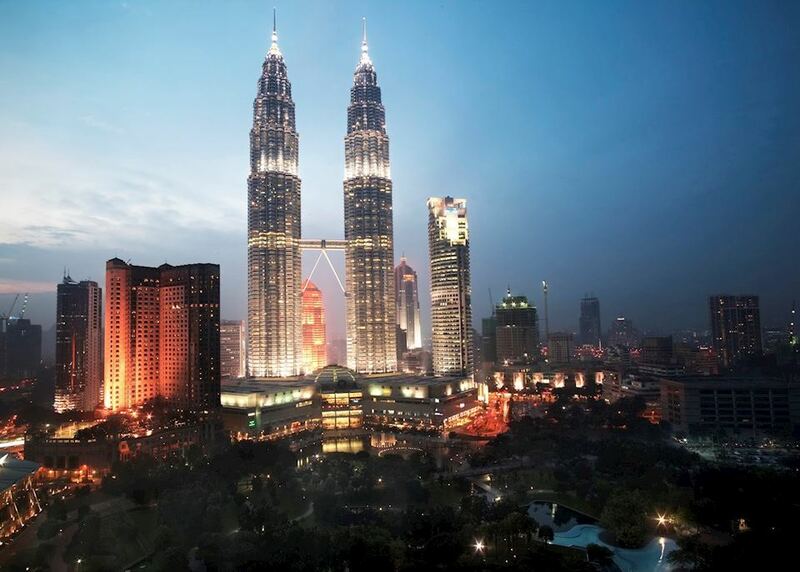 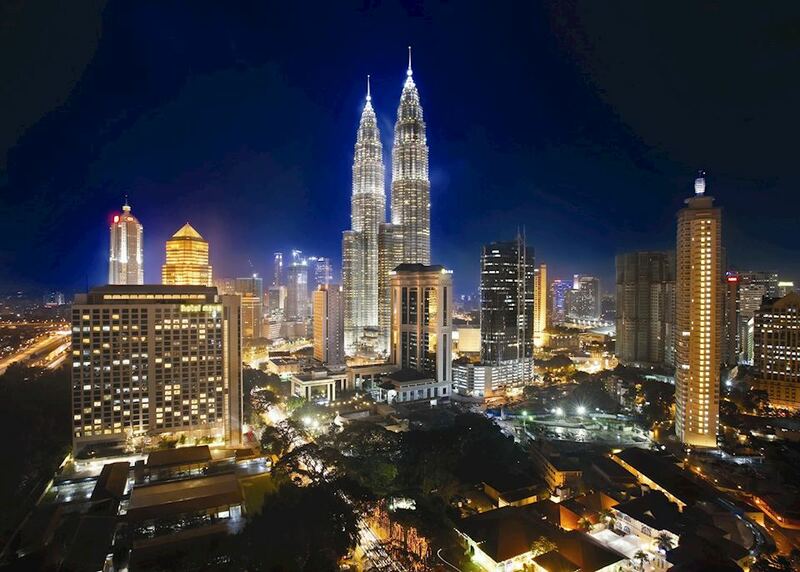 Enjoy the great nightlife and shopping in Kuala Lumpur. 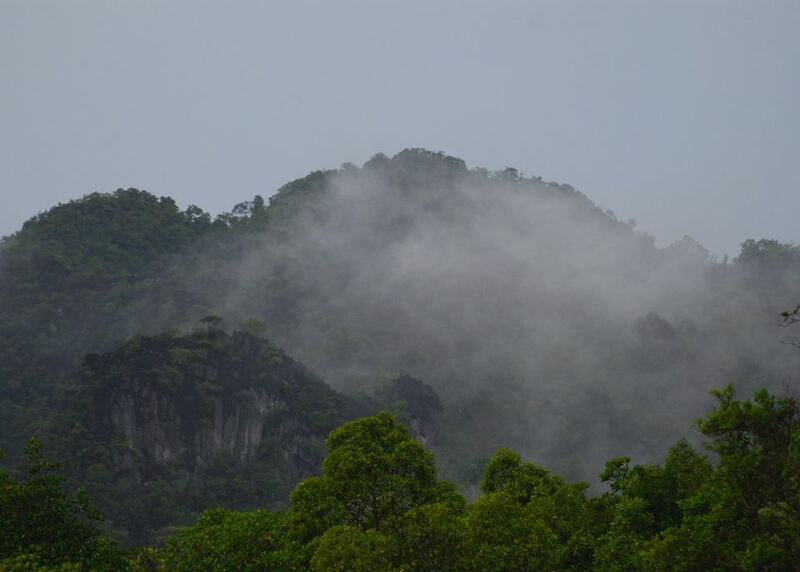 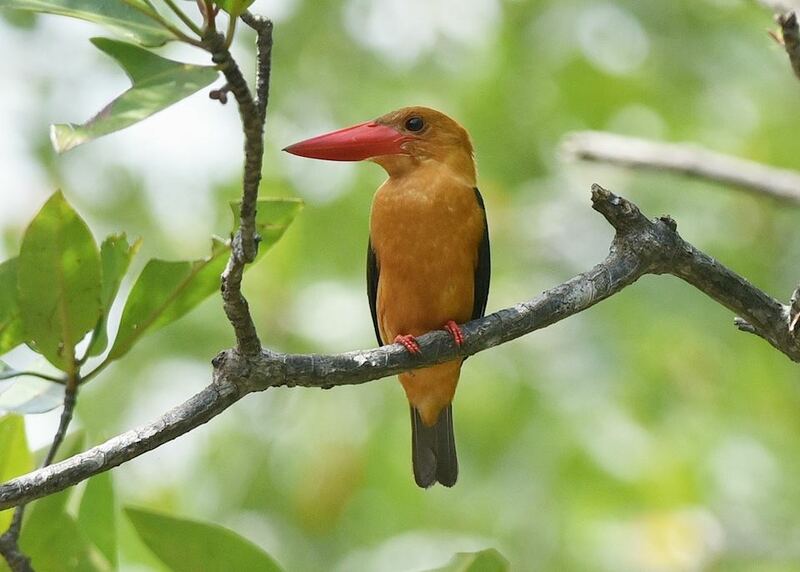 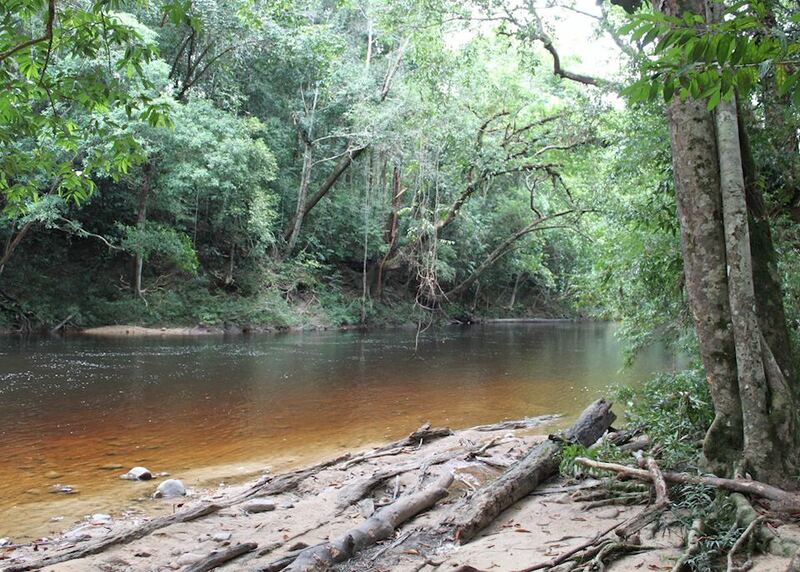 Explore the rivers and rainforests in Taman Negara National Park. 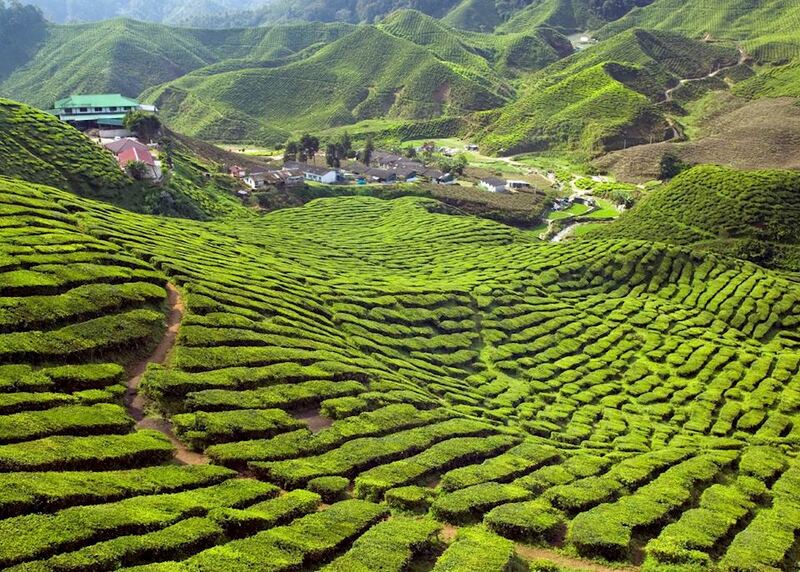 Visit the magnificent tea plantations around Cameron Highlands. 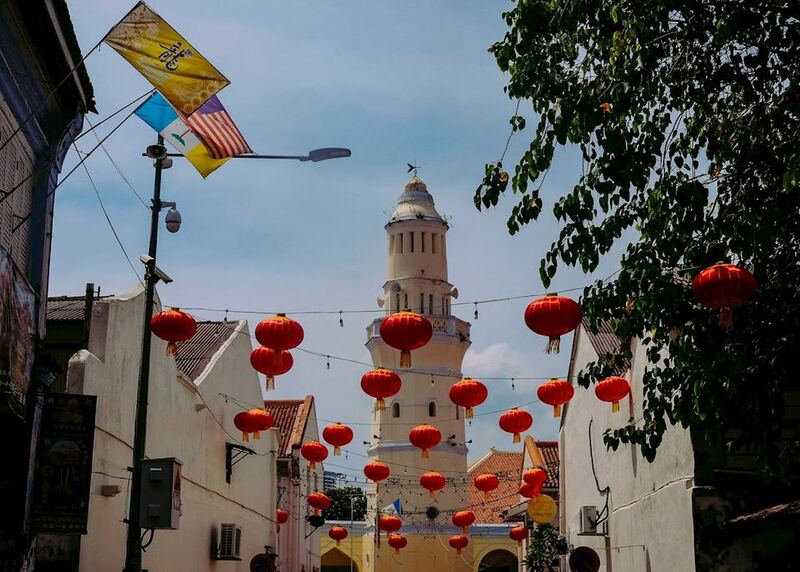 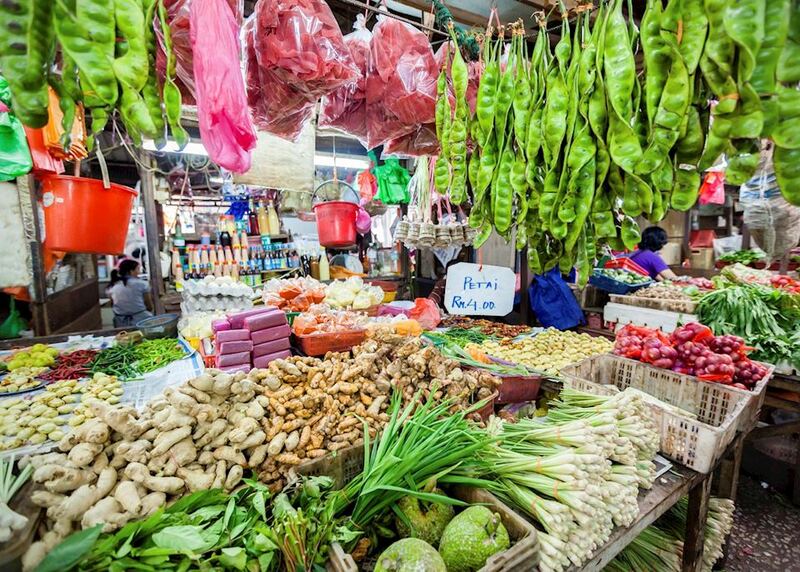 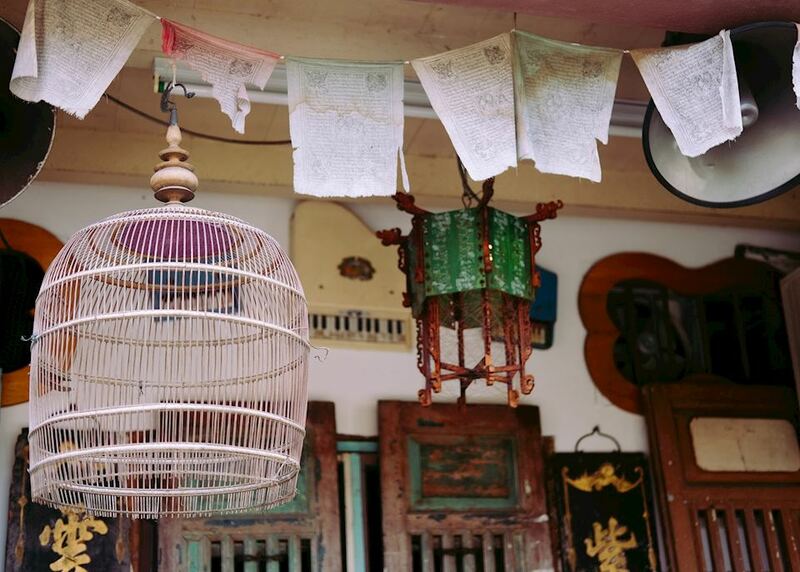 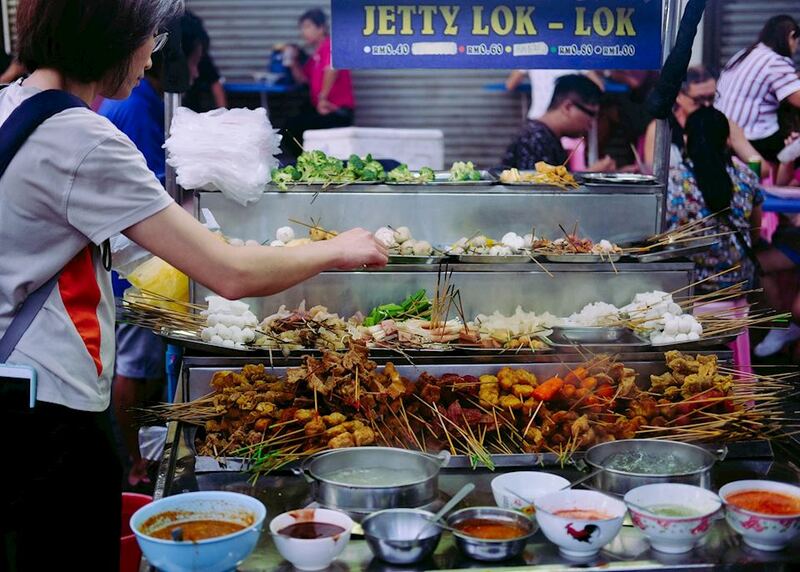 Enjoy the unique food of George Town in Penang. 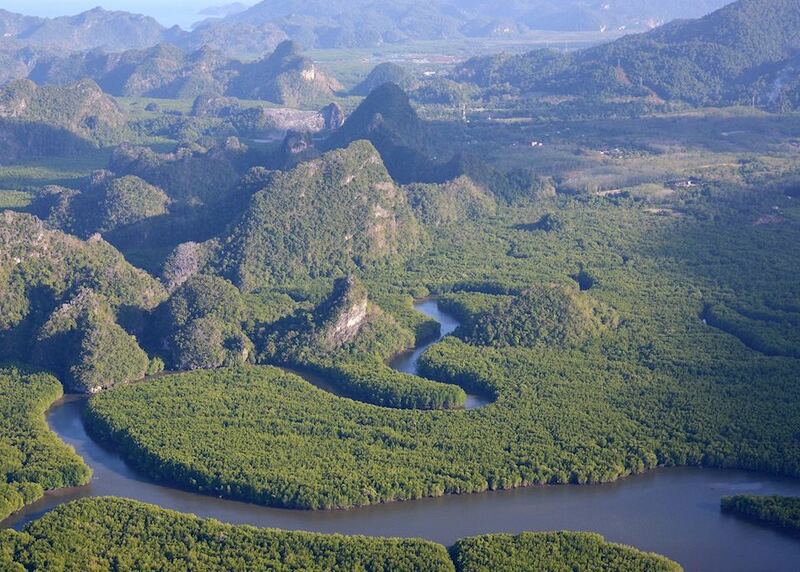 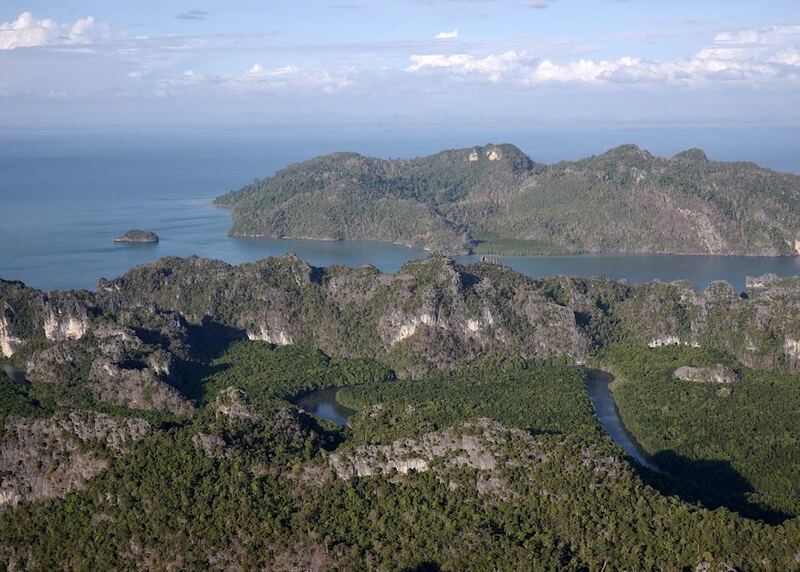 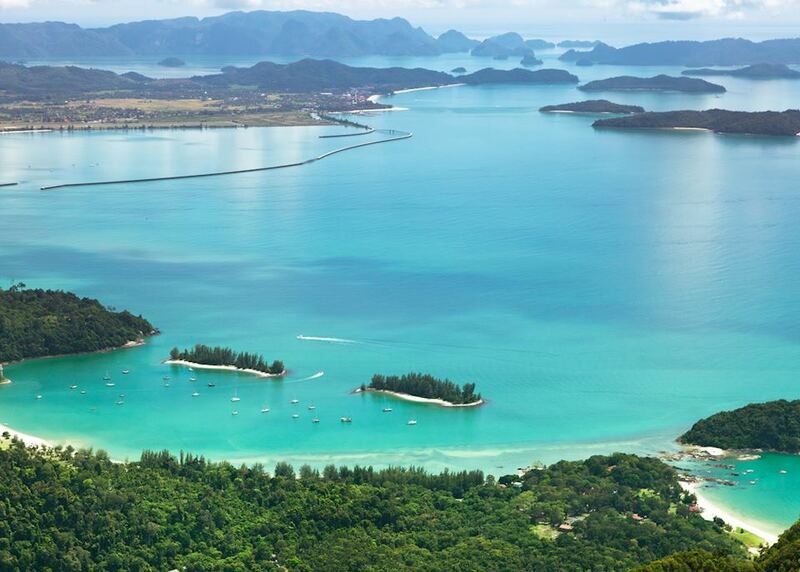 Relax on one of Malaysia's most beautiful islands - Langkawi. 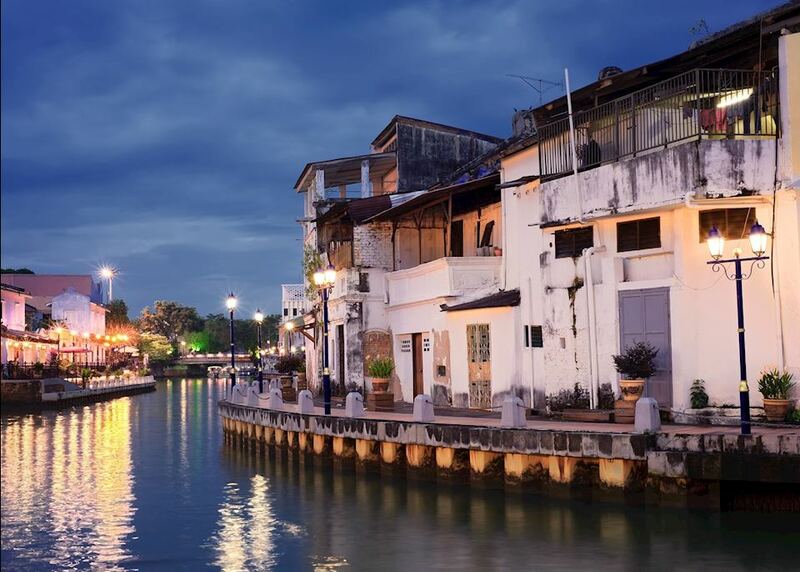 You will be met at the airport by an Audley representative who will take you to your private car for the two hour transfer to Malacca. 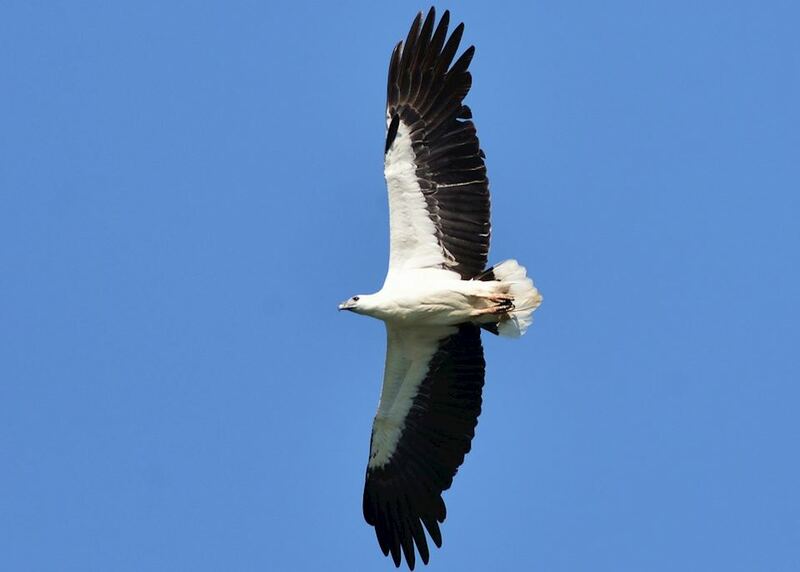 You have the afternoon free to rest after your flight. 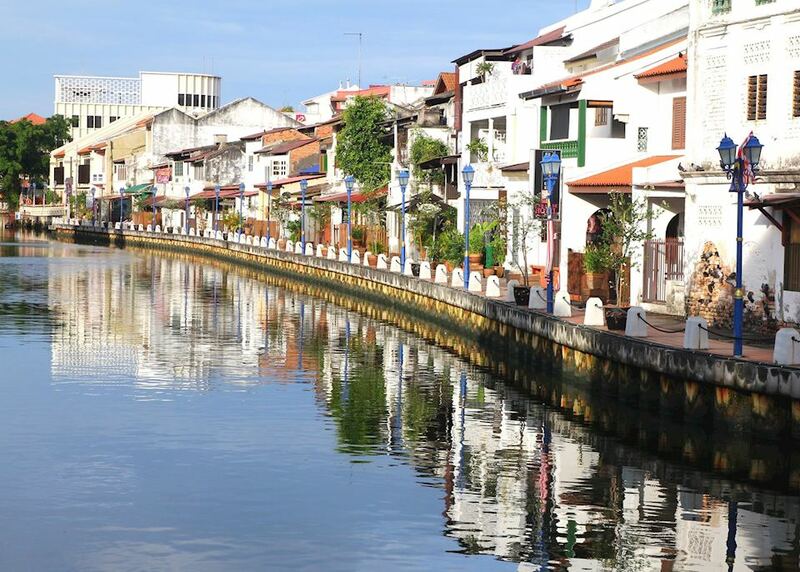 Enjoy the day exploring the UNESCO city of Malacca - ideas for your time with a guide to the main sights will be provided before you travel. 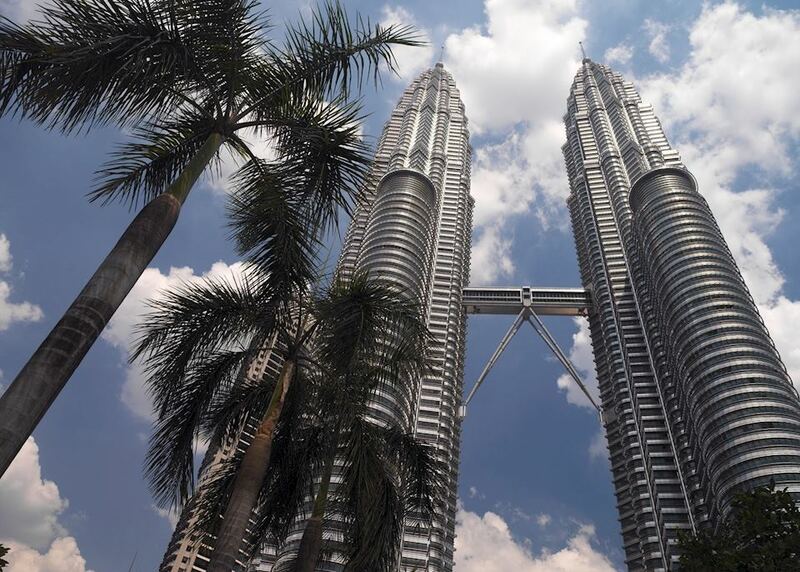 This morning you will be collected at the hotel and taken to Kuala Lumpur - a journey of around two hours depending on the traffic. 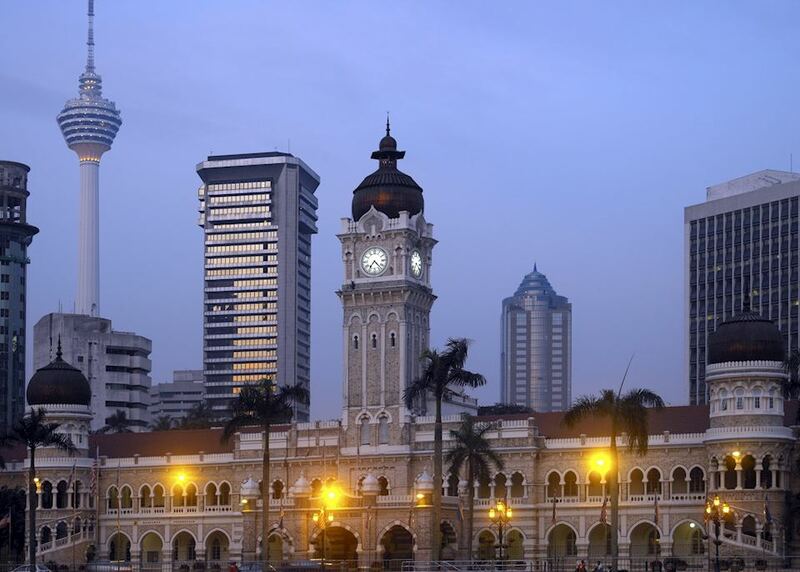 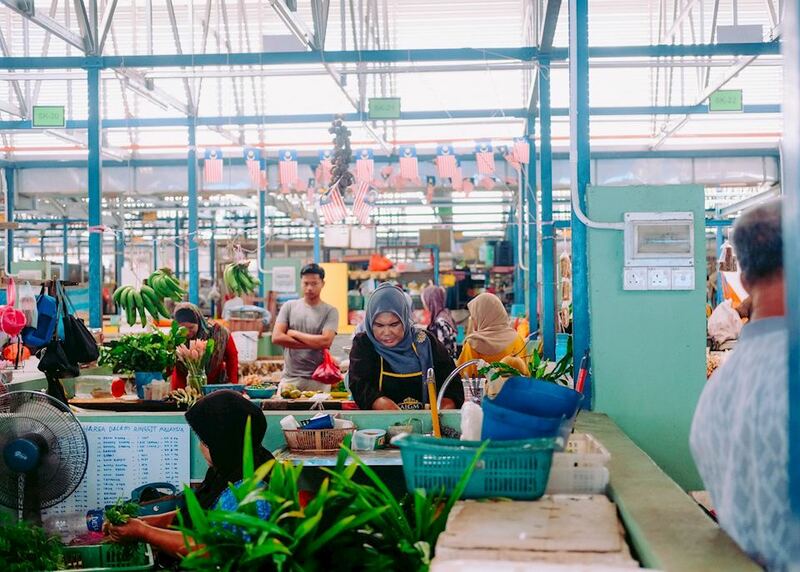 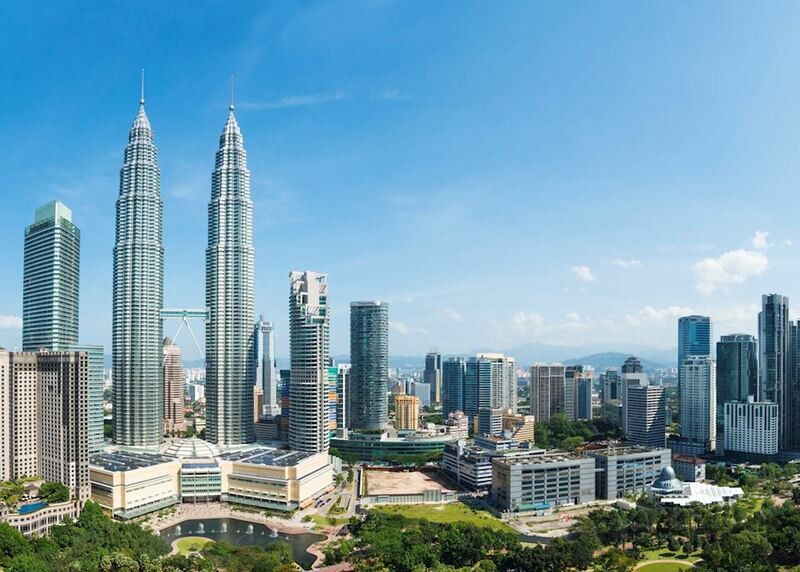 Today you will be taken on a private walking tour of Kuala Lumpur. 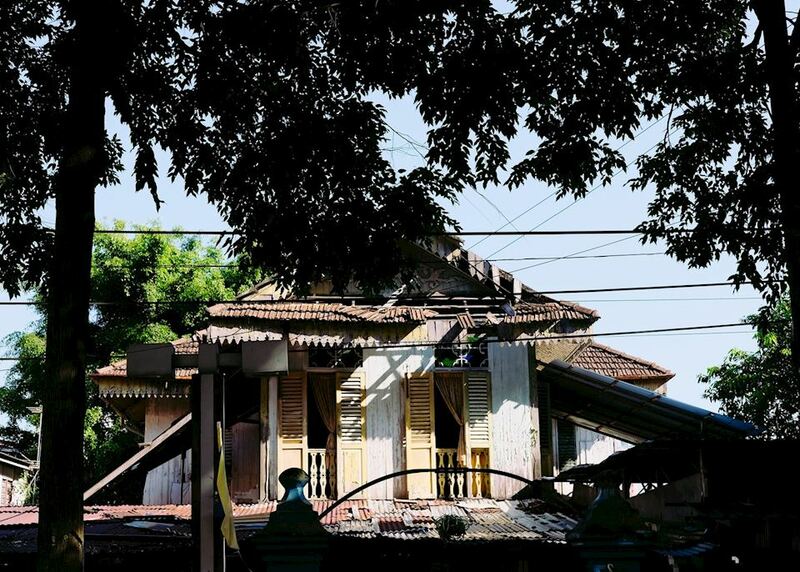 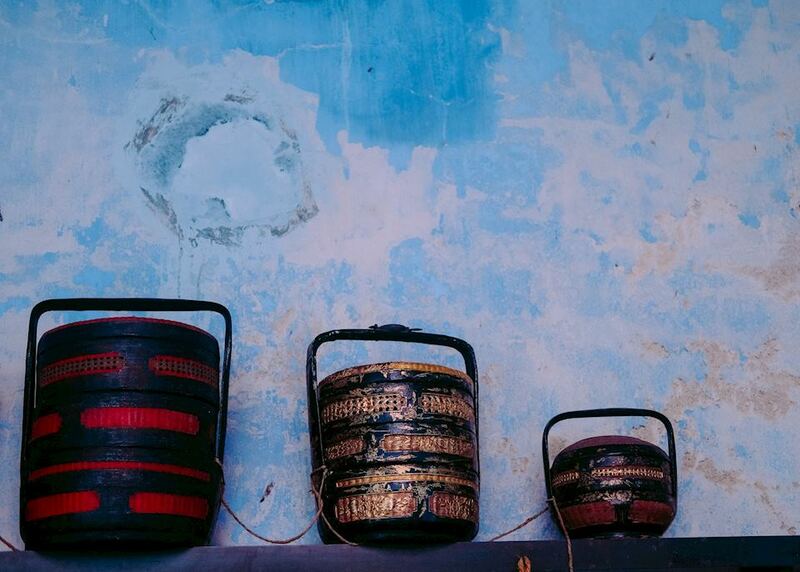 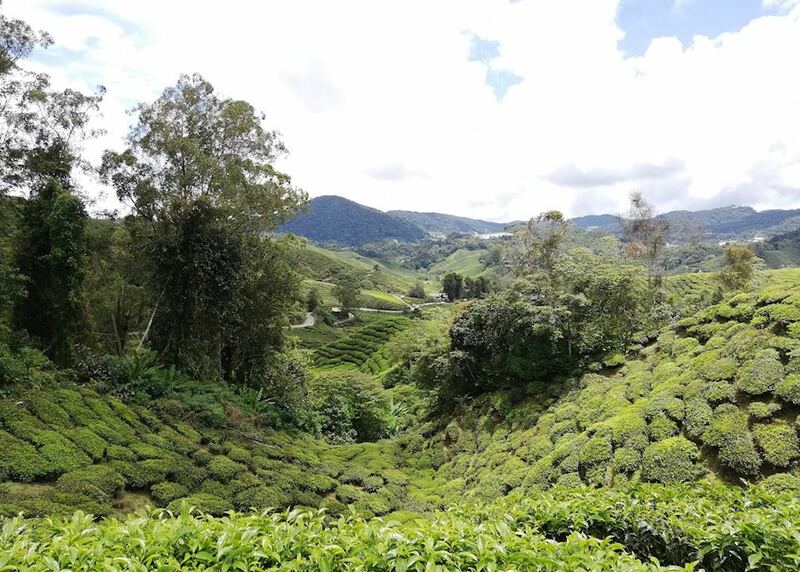 You will see the main sights and also get a more in depth view of the city by taking local transport such as the monorail and visiting a local tea house to sample the famous teas! 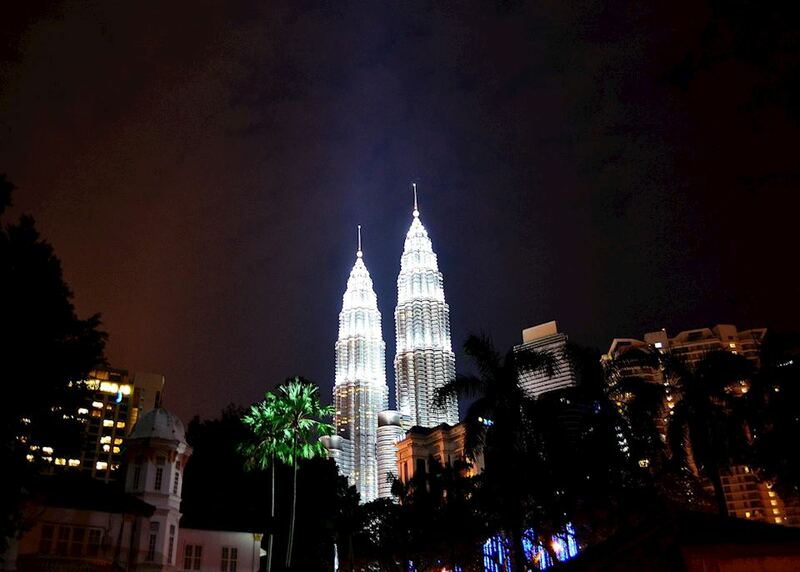 Venture up the famous Twin Towers for spectacular views over the city! 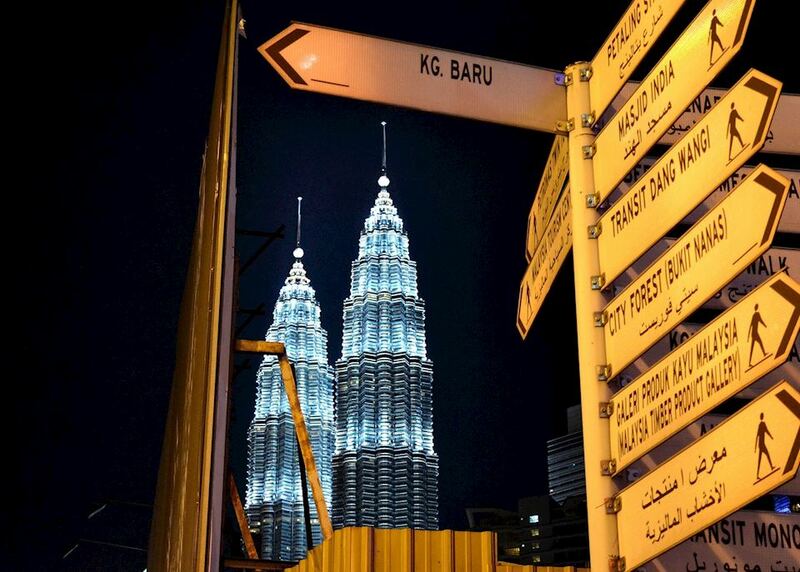 Your pick up time will be a little after 8am and from the city centre you will head north on the four hour road transfer to Kuala Tembeling. 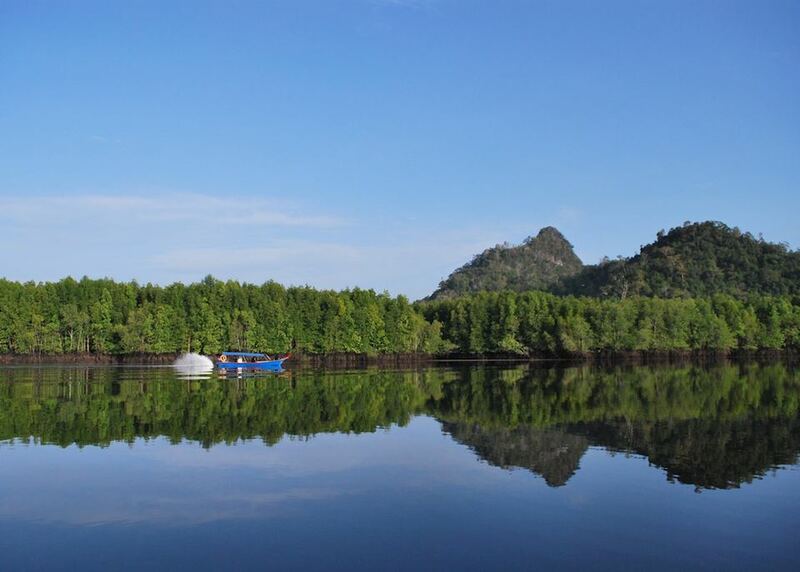 Board a longboat here that will take you in to the national park and your riverside accommodation. 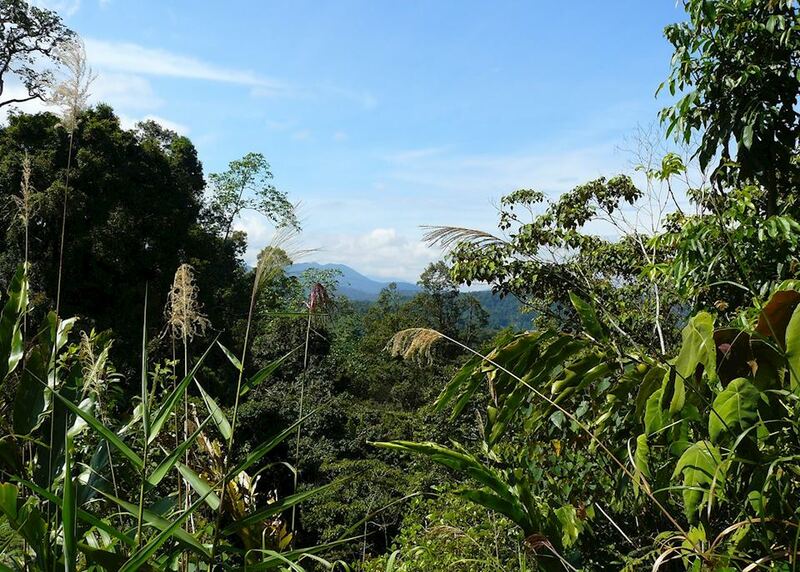 You have the rest of the day free to explore the park at your own pace - take a jungle trek or head to the canopy walkway! 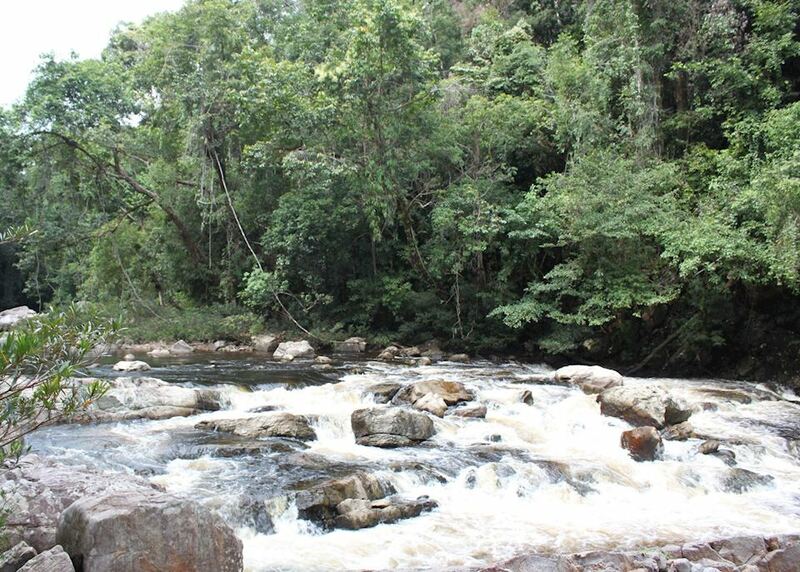 You have the full day to do as much as you wish - perhaps take a boat trip up the Sugai Tembeling for a dip in the natural jacuzzi rapids, grab some fishing rods and relax by the river, or get your hiking boots on and climb the steep forested slopes of Bukit Indah. 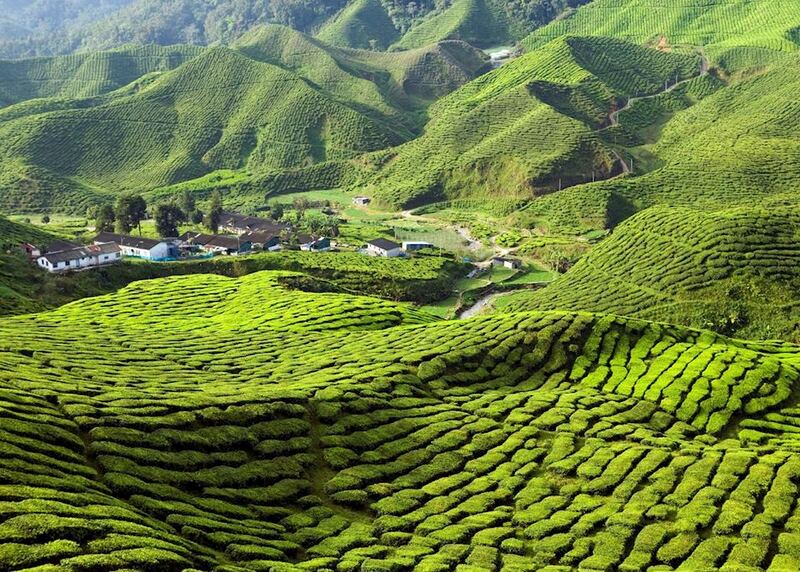 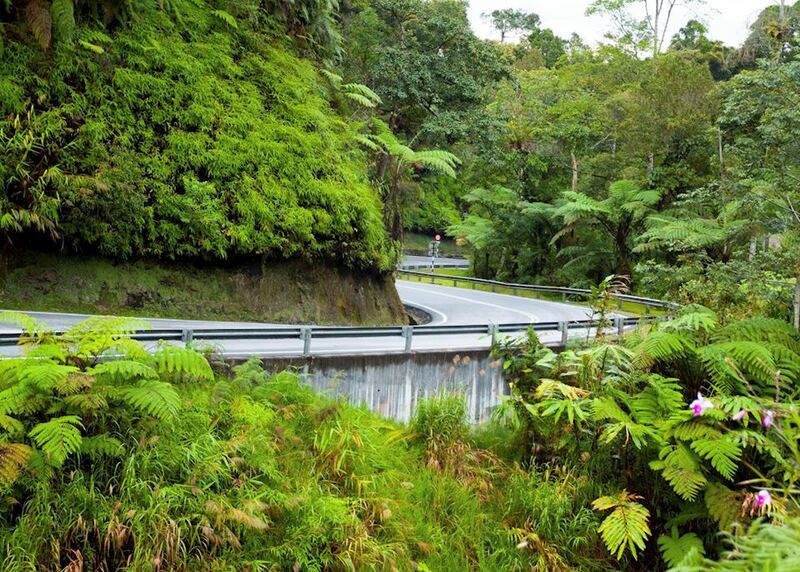 Continue your overland journey heading up to the Cameron Highlands. 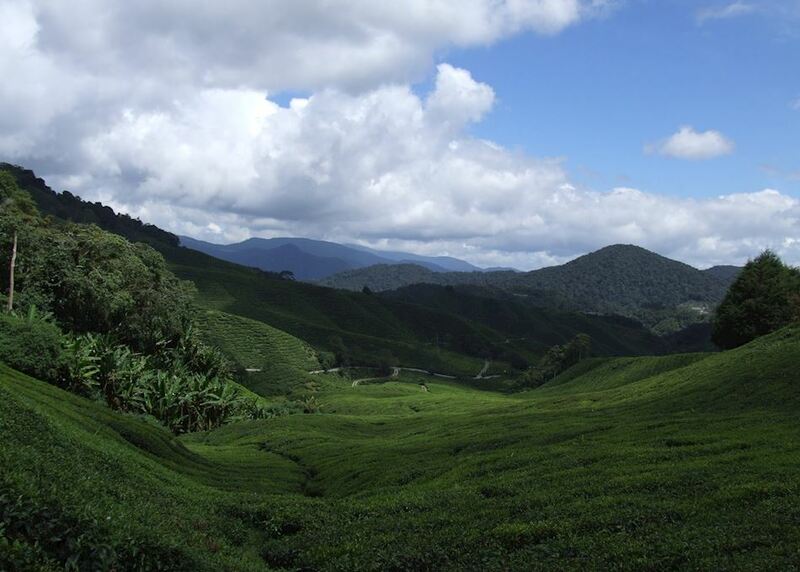 Enjoy a full day exploring the Cameron Highlands with your private guide. 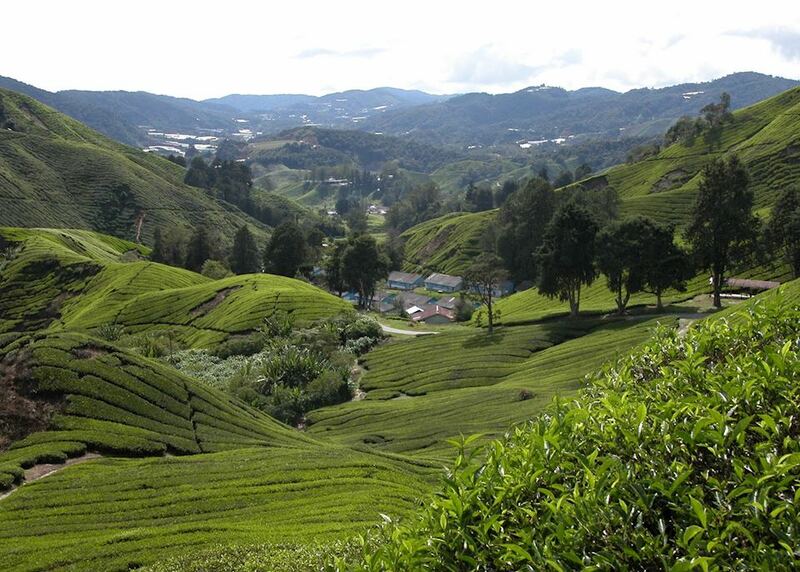 This is where all the tea is grown in Malaysia and the area is famous for its stunning scenery and Tudor style buildings. 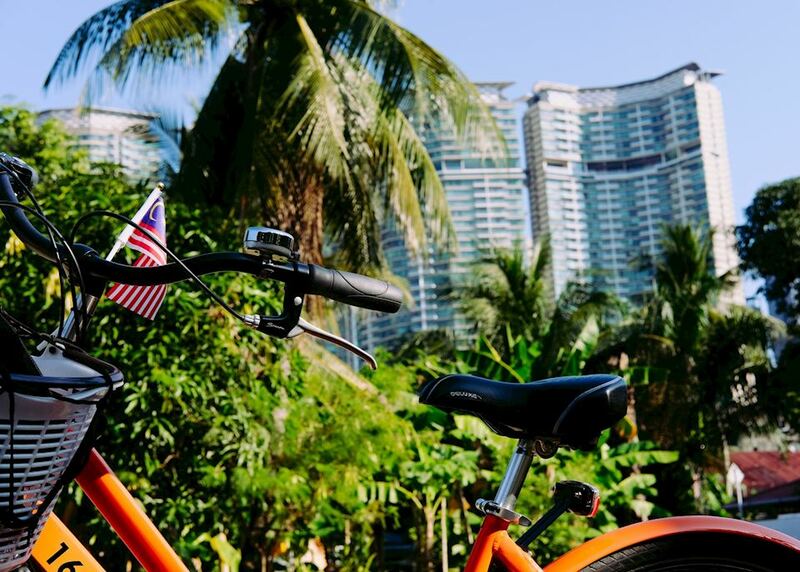 This morning you will be collected at the hotel and taken to Penang over the famous Penang bridge. 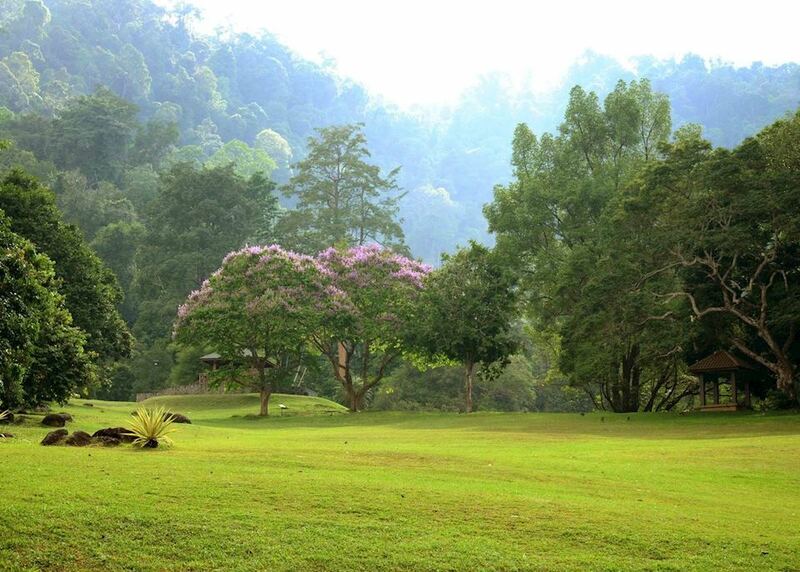 You have a free afternoon once you arrive. 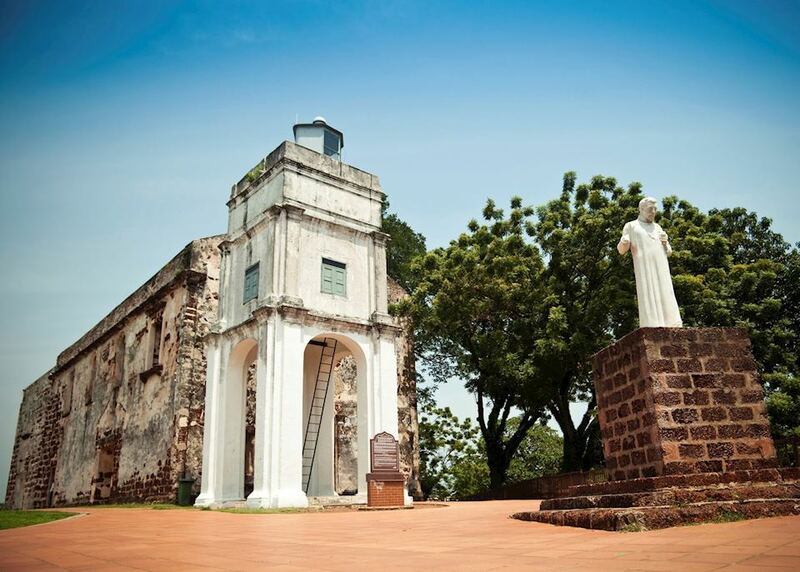 Today you will take a guided walking tour of George Town seeing the history and heritage of this UNESCO city. 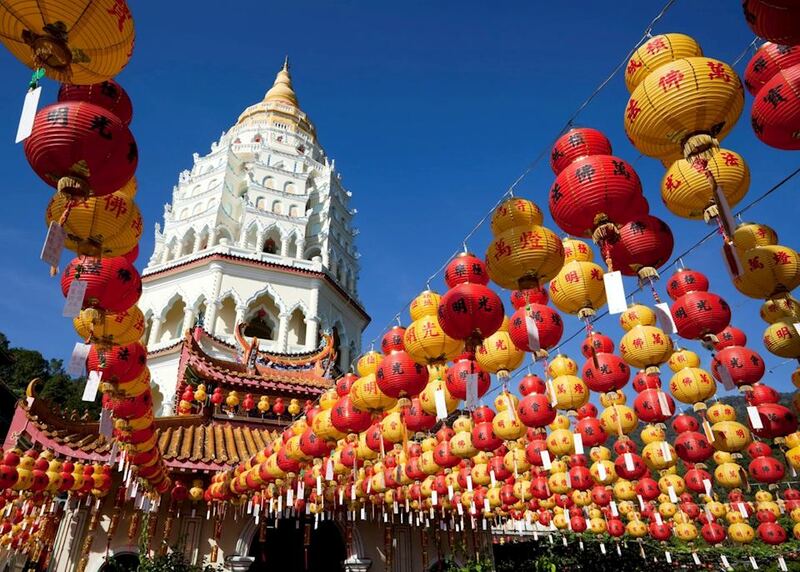 Temples, markets and stunning architecture are all concentrated in a small area making it great for a walking tour. 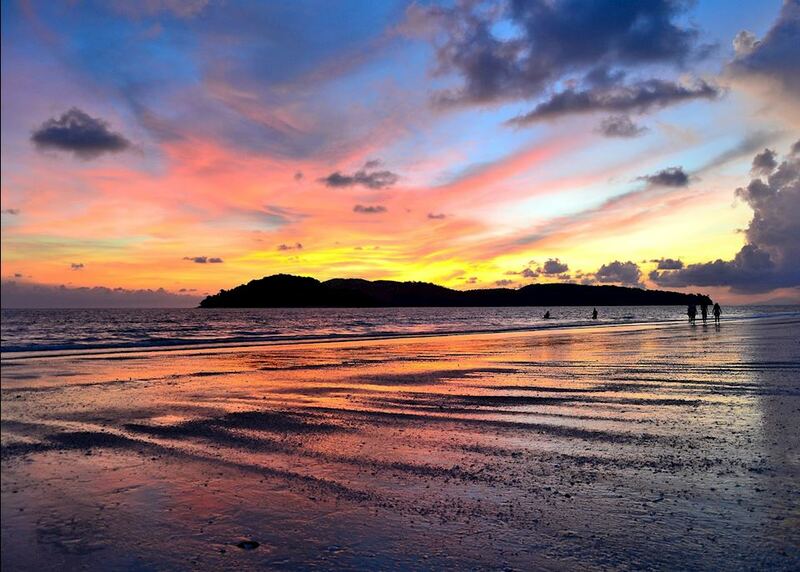 Enjoy the day exploring at your own time. 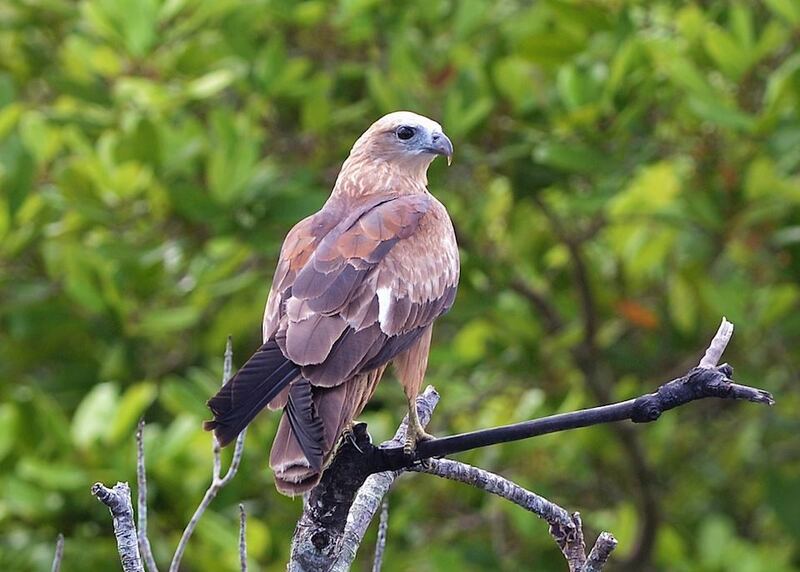 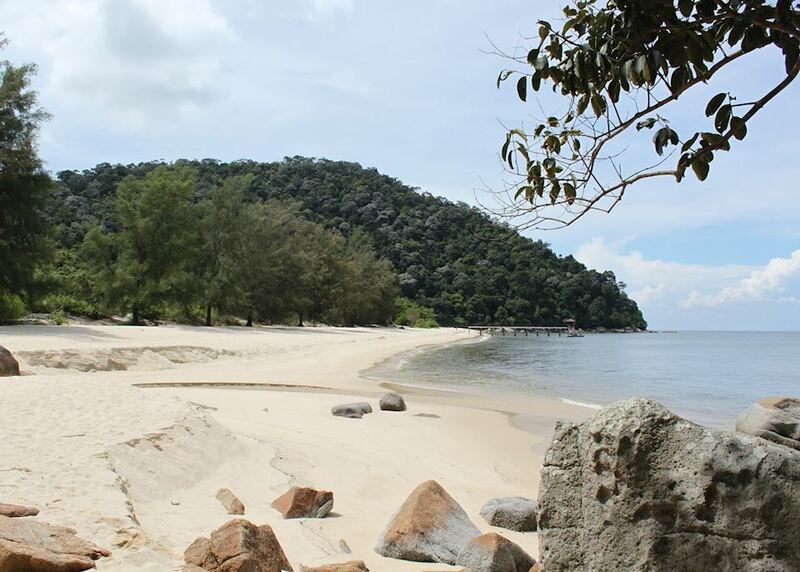 Take the short flight over to Langkawi where you will finish your trip by the beach, staying at the superb Datai. 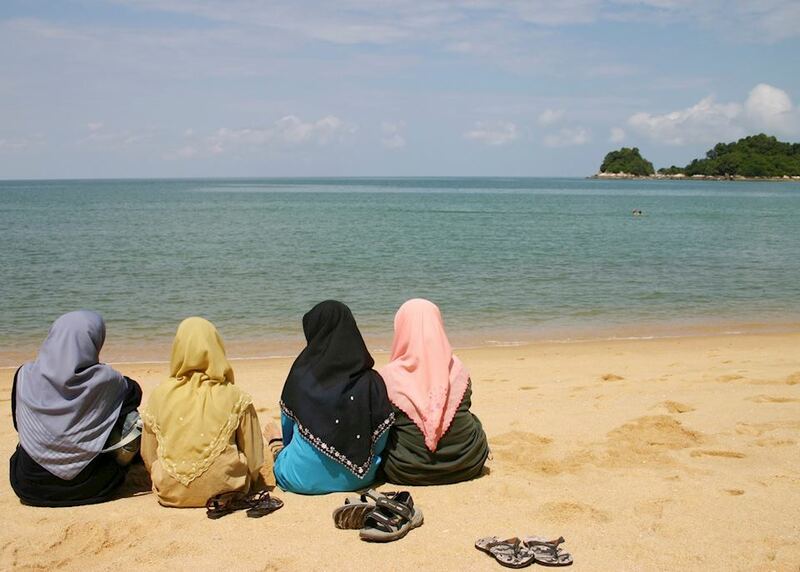 Free time to enjoy Langkawi. 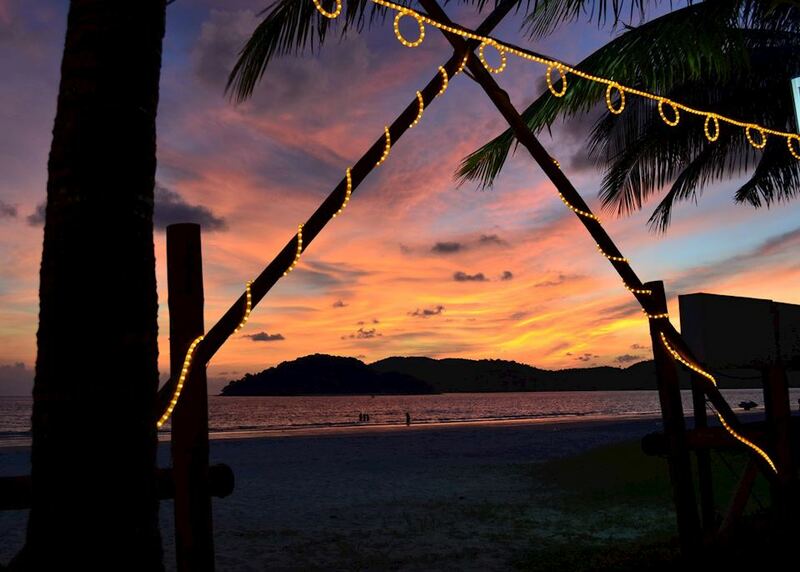 Enjoy your final full day away. 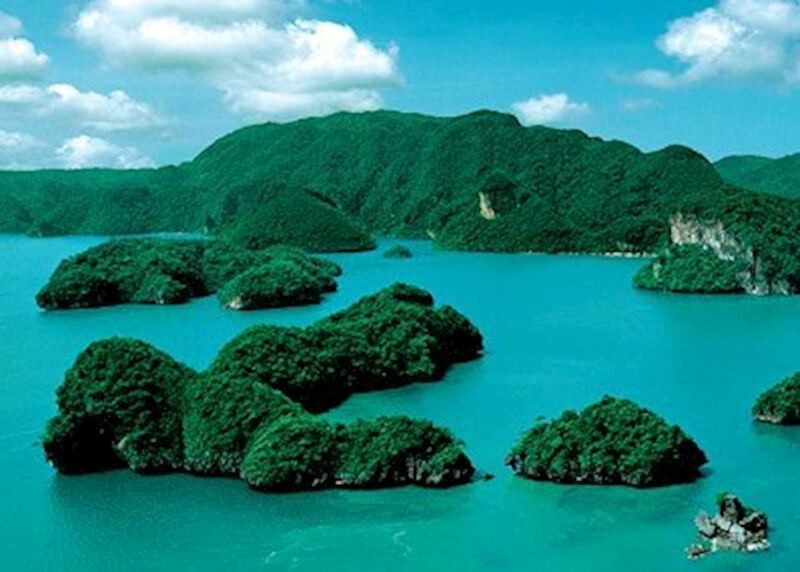 Today you will leave Langkawi, being met at the airport for your onwards flight.